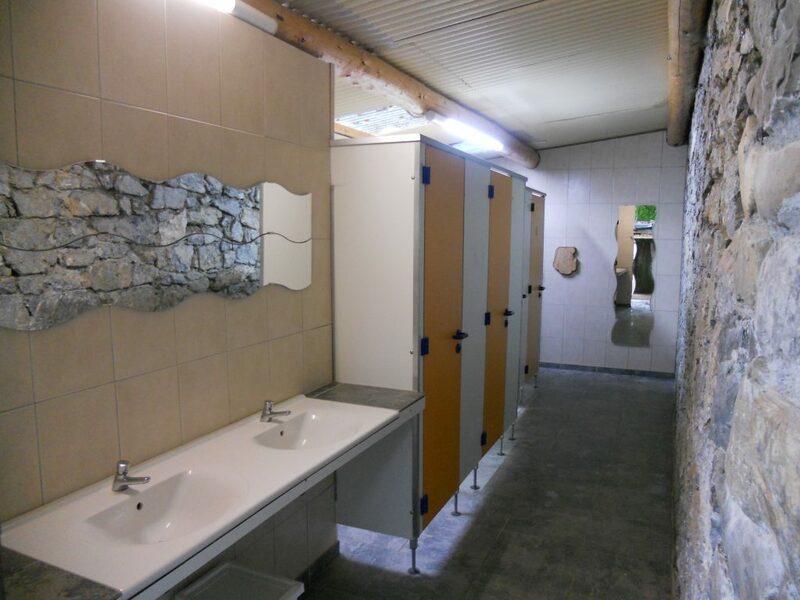 A quiet but very special camp-site with modern sanitary facilities and a beautiful nowegian log-cabin as groupfacility. 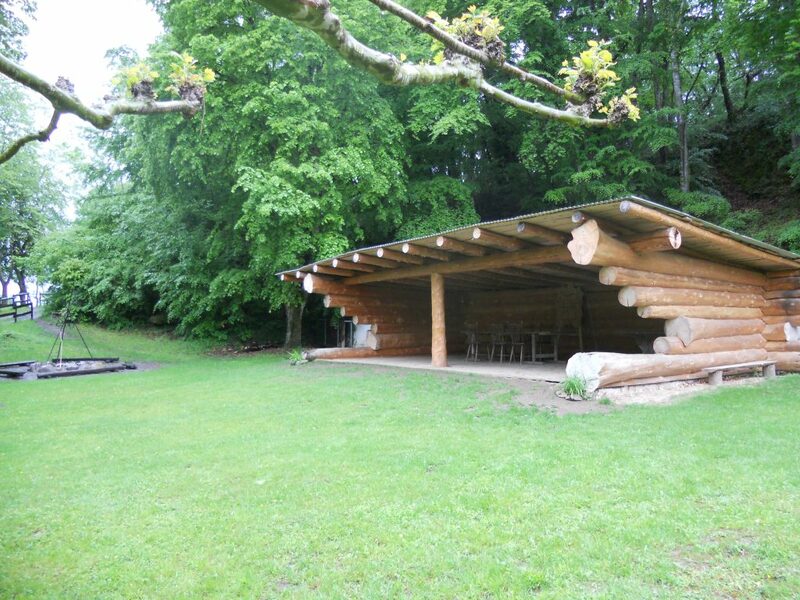 Also you will find a treehouse, a sand-pit, a swing and a volleybalfield in the grounds. 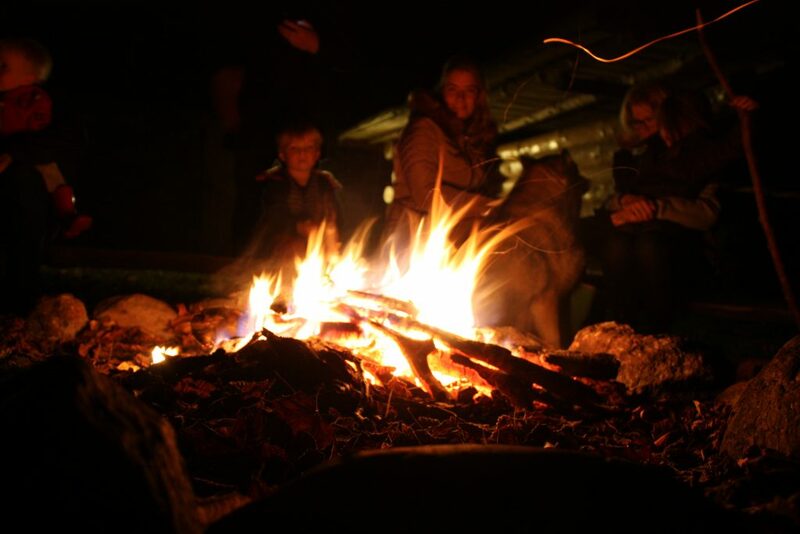 During summer we dayly organise outdoor sporting activities and we have a campfire place. Many sporting possibilities (if necessary accompanied, Dutch, English, Frence speaking), like mountainbiking, walking, canyoning en mountaineering. Pub-tent rental. One doesn’t have to cook always since there is a restaurant (small menu). You can buy fresh bread at the campsite. 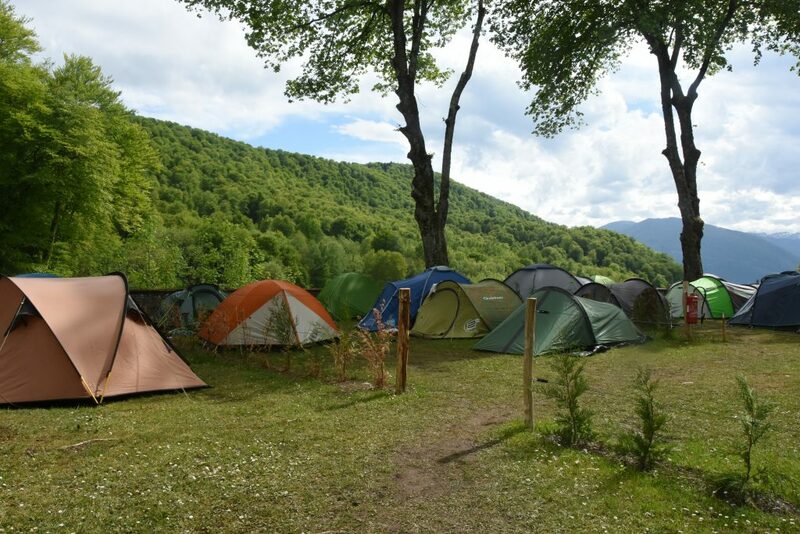 The campsite offers free WIFI, which makes using the internet possible. We advise you to reserve in advance. On walking distance there is a smal lake in which one can swim and from the camp-site there are many walking and cycling possibilities. We gladly inform you about these possiblities. You can use our touristic maps, ordnance maps and leaflets of walks and ATB-routes.